Following up last week's podcast, we continue with the theme of learning from past mistakes,. 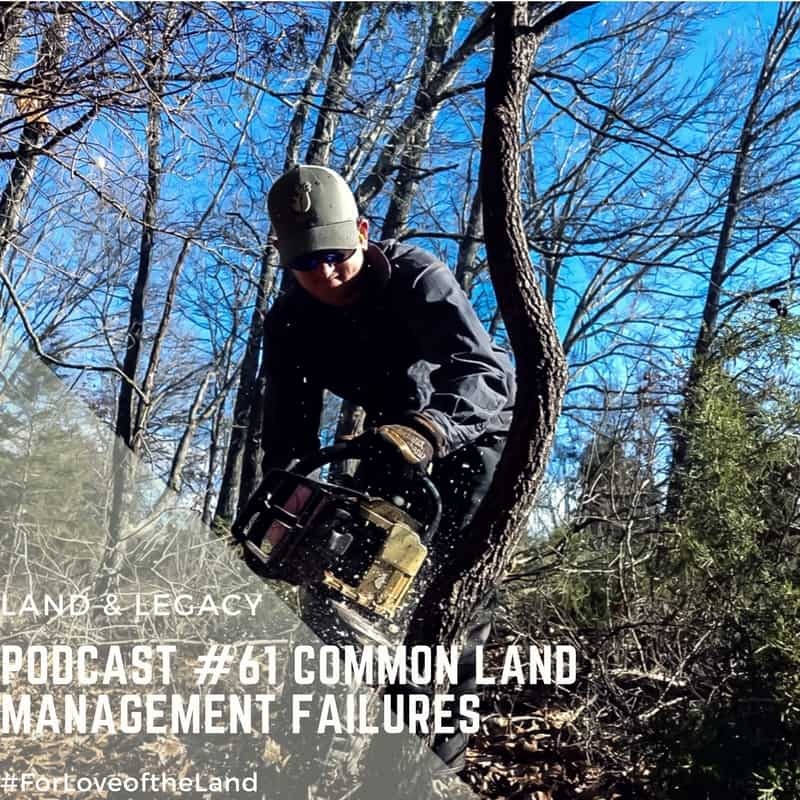 We devote our time to common land management failures we see across the country. We include the most common mistakes revolving around the setup, management, and implementation of plans for recreational/hunting properties. These mistakes can be costly, time-consuming, and result in less than desired results. Some of the topics we cover include food plot design, road system establishment, sanctuary development, pond construction, understanding regionally specific techniques and much more.